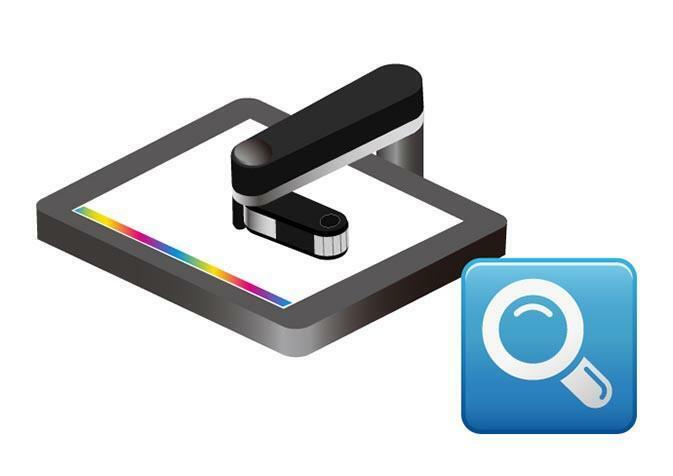 K-ColorChecker is a color management tool that automatically creates an analysis report of print quality and color matching from PDC measurement results. The print quality assessment report is created from the measurement results of the Komori PDC-SX or PDC-SII Spectral Print Density Control System, enabling understanding of points for print quality standardization. Contributes significantly to printing standardization by shifting from quality checking by sense to digital control.